"Have you been to Indonesia before?" I politely asked one of the locals who was lining up for sate padang,- or padangnese satay made of beef and tongue with distinct turmeric sauce - right in front of me. "No, I haven't. But I just can't wait to see your beautiful country myself", she said eagerly. Then we both enjoyed our small talks about Indonesian delicacies and culinary. Apparently she is quite adventurous when it comes to food. 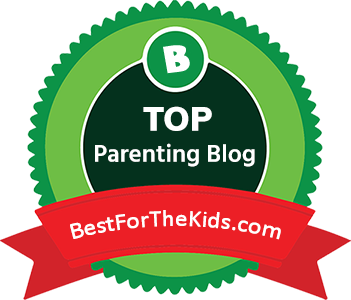 That makes the two of us :). On a different corner, I was again lining up for es teler, a perfect fruit cocktail sans alcohol which is so popular back home. And here as well. Perfect for New York City hot summer day like today. I noticed a blonde boy trying to sneak around to get a cup of that tempting es teler. When I asked him whether he knew about this beverage, he said of course.. He just spent 2 months of vacation in Indonesia, exploring Bali, Lombok and Jogja, and he instantly fell in love with this es teler. Can't blame him! 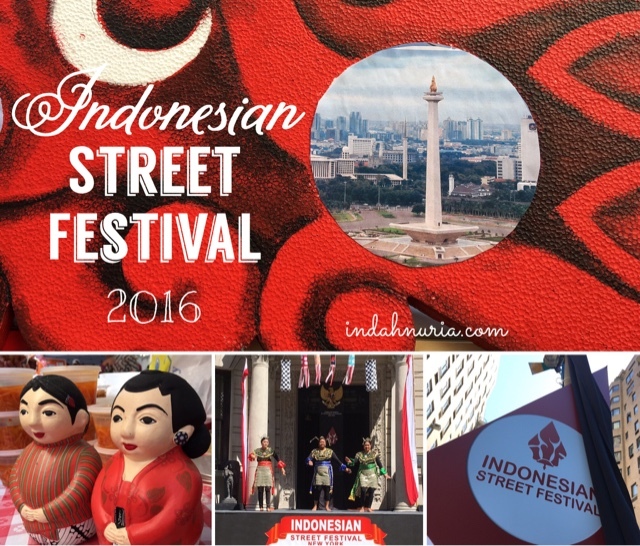 Welcome to Indonesian Street Festival, where we bring you the taste, the feel, the joy and the beauty of Indonesia, the largest archipelagic state in the world. Beautifully stretched from Sabang to Merauke, from the western most point to the eastern part, Indonesia is indeed a piece of heaven on earth. 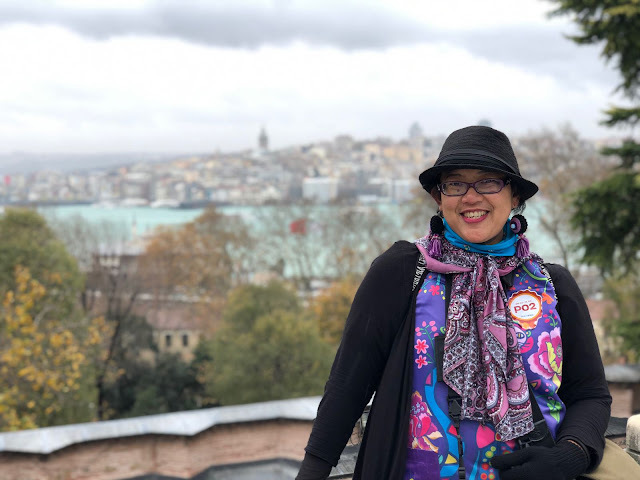 Have you been to Indonesia before? I will never get bored asking people of that question. Sort of a prelude of my various stories of the many beautiful faces of my beloved country. 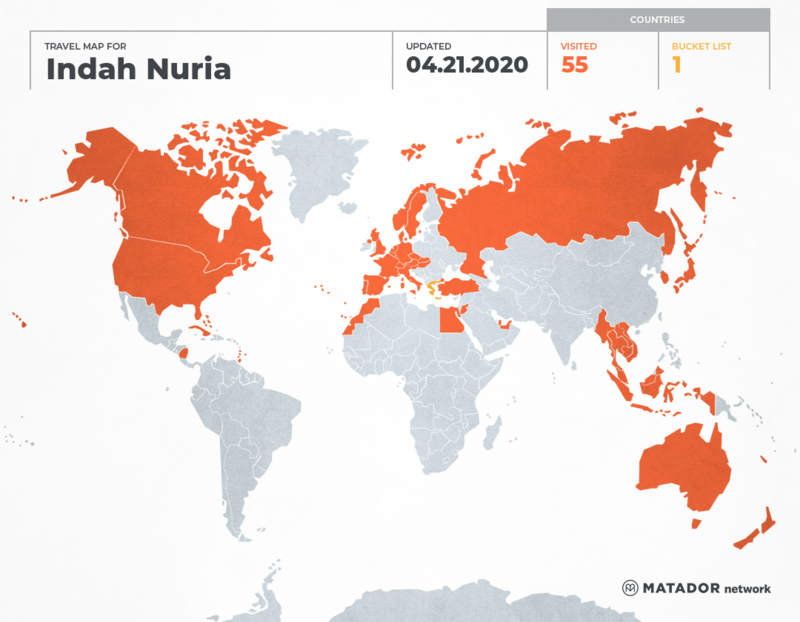 Nevertheless, not many people know where Indonesia is. Most of the foreigners are familiar with Bali, dubbed as the island of Gods and Goddesses. But they are not familiar with Indonesia as a whole and other parts of my beloved country. 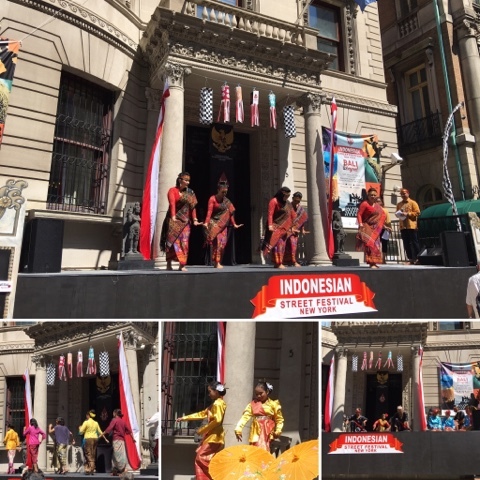 So, as part of the celebration of the 71st Anniversary of Indonesia's Independence Day, the Consulate General of the Republic of Indonesia hold New York Indonesian Street Festival 2016. The annual street festival is back this Saturday, August 27, 2016. 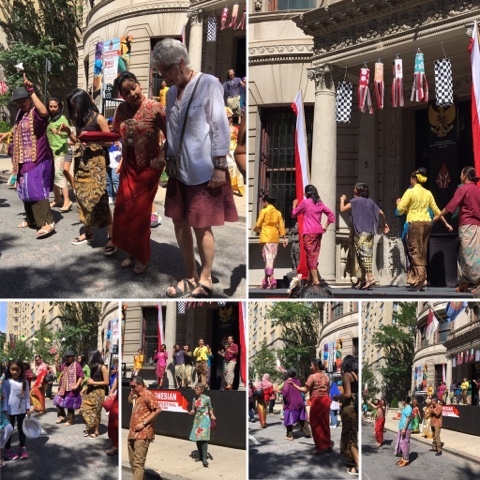 Held right in front of the Consulate General of the Republic Indonesia here in New York, East 68th Street, NY, 10065 (between Madison and Fifth Avenue), we all gathered to have a taste of home-sweet-home although we are separated far away. Starting from 12 - 5 PM, we had so much fun indeed. 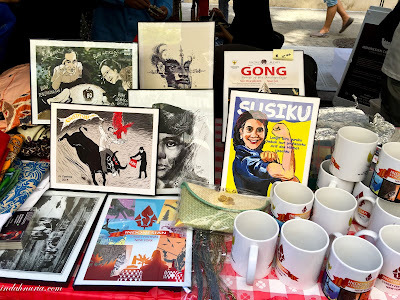 It was truly a beautiful day filled with fantastic performances, fashion shows, arts and crafts, kids corner as well as Indonesia's culinary and delicacies. Opened with a short speech from Acting Consul General of Indonesia in New York, Mr. Benny Siahaan, we all sang our national anthem Indonesia Raya, before the Festival was officially opened by hitting Gong 3 times. Then series of traditional dances and cool performances, including fashion shows and dancing on the street began. 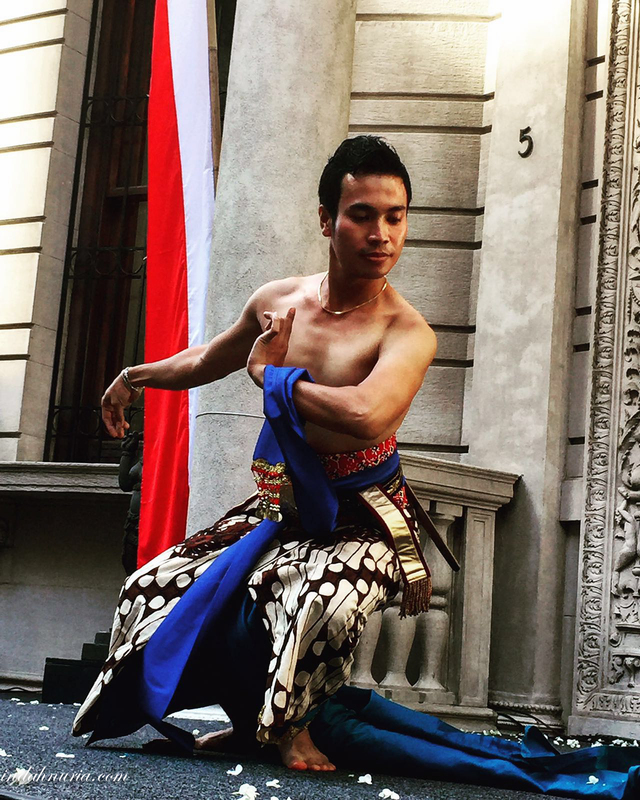 Piring dance, Selayang Pandang, Tor-tor, Merak and Lenggang Nyai were just some of the traditional dances graciously performed by Indonesians as well as locals who joined groups of Indonesian arts and cultures here in New York and the surrounding States, including Delaware. We also had some fashion shows and dangdut show. We had fun dancing Sajojo, the traditional dance from Papua, Indonesia, together with the audience. 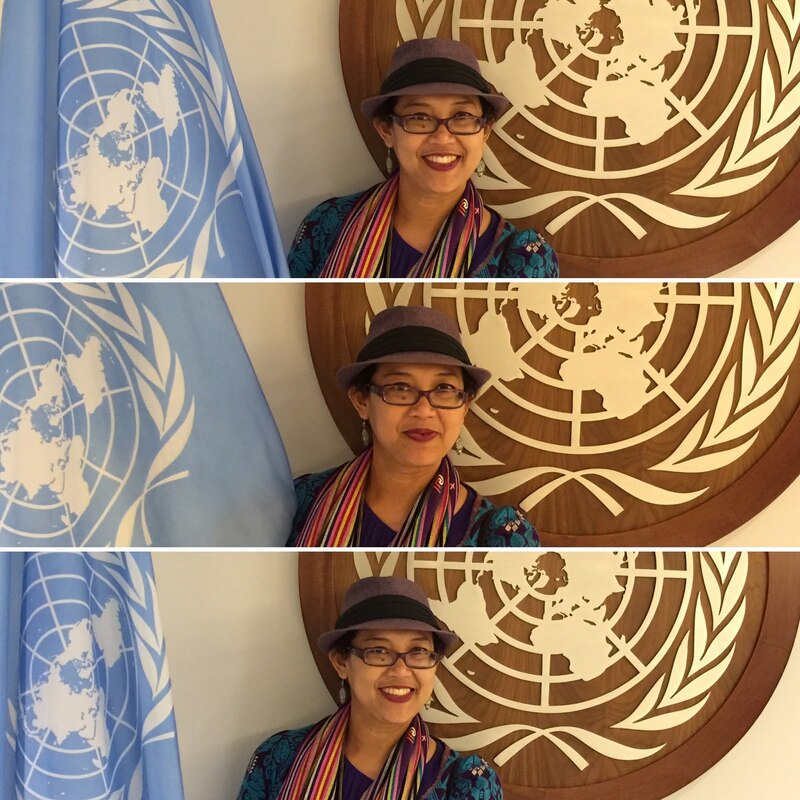 Lead by Mrs. Lista Damayanti Djani, the spouse of Ambassador Dian Triansyah Djani, the Permanent Representative of Indonesia to the UN in New York, we all lined up and danced to the upbeat music. We opened a booth for free Angklung lesson as well. 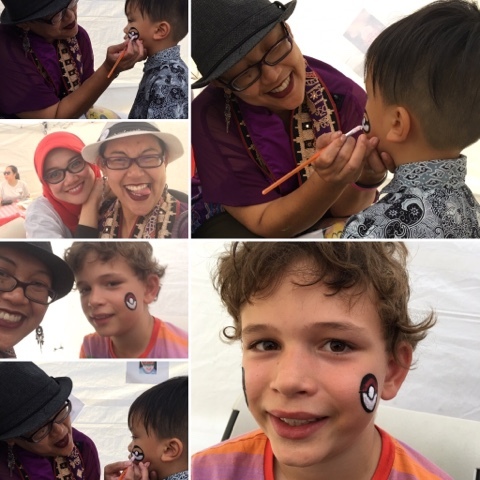 Not to mention free face paintings, for kids (and adults as well :)). Look at those happy faces with Pokemon Balls. Cheers.. Some beautiful arts and crafts, traditional as well as contemporary ones, were also displayed and sold during the Festival. 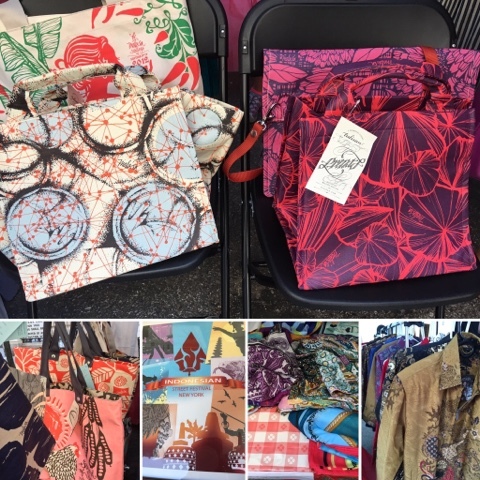 We had more booths of crafts compared to last year, so you can find some beautiful hand-written Batik, batik silk scarfs, bags, pouches, mugs, and more. 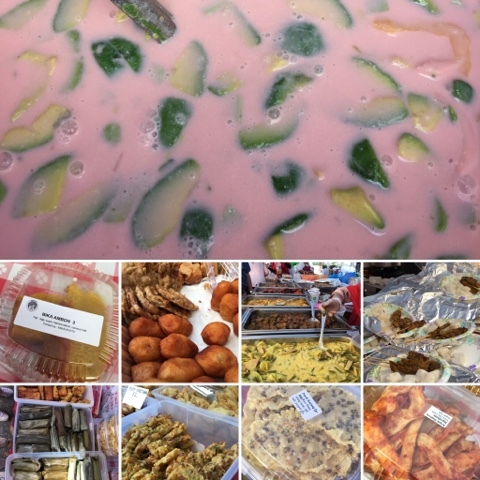 For the food department, we had a wide range of those famous Indonesian culinary and delicacies. The street was certainly filled with delicious aroma of sate, ayam panggang, mie pangsit and bakso, some freshly prepared or warmed up on the spots. A complete choices of Padang food, including sate Padang and lontong sayur were also available. 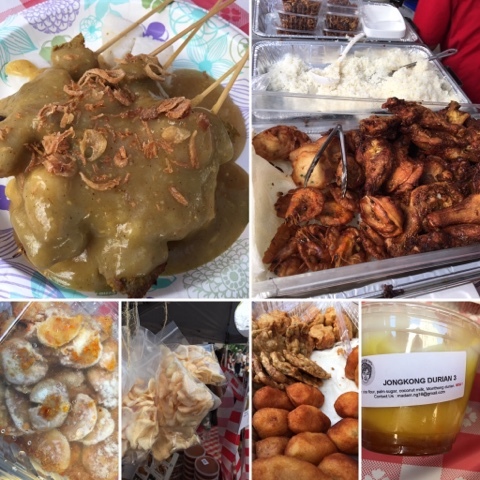 so many choices..alll super yuum..
Combro, tahu isi, lemper, ketimus, risol, pastel, wingko, bika Ambon and kue ongol-ongol were temptingly displayed on the food corners. Es teler, my favorite, together with es doger and es sirsak certainly quenched our thirst that day. No doubt, Indonesia is a top-notch destination when it comes to culinary experience! And there are so many prices from quiz as well, including tickets to Indonesia to visit this beautiful paradise from Garuda Indonesia, our national airline, which will soon resume its routes to East Coast. Questions related to Indonesia were asked to all audience and those who got the right answers surely received their prices. I have to say that this year we have more and more visitors. 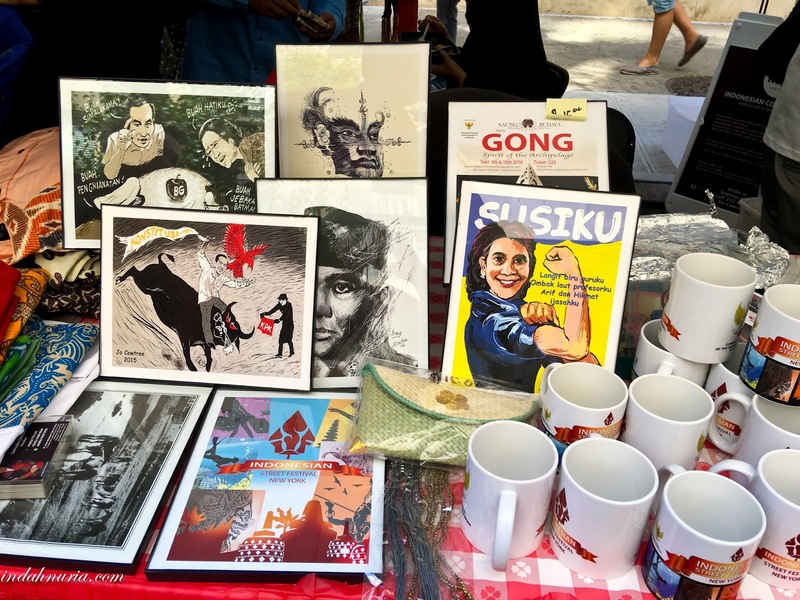 Those long lines of food and crowds enjoying the performances at the main stage signal more interests and attentions from New Yorkers as well as Indonesians living in NYC and the surrounding states. We had some tourists visiting NYC who joined our Festival as well. the Consulate strategic location, only one block from Central Park and Madison Avenue, is also a plus point. All in all, I had so much fun on the Festival. I sincerely hope we will have this Festival again next year. So, I can simply say, see you all next year at #NYIndonesianStreetFestival! wahh.. itu koleksi barang jadul indonesia ya Indah... btw, jadi itu ada panggung dan ada yang nari di depan gedung? I missed all those yummy food.. It was a long line for all the food..
WOW the food, the patterns, the dancing...it all looks so fun! Lumayan bisa mengobati rindu dengan kampung halaman ya mba Indah. 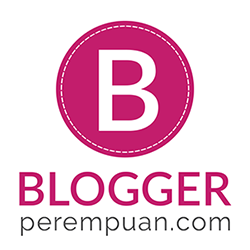 Sekaligus mempromosikan luar biasanya kebudayaan negara kita. Seru banget. Itu es doger yg ngambang2 itu alpukat ya? Pake alpukat california atau alpukat mexico ? Looks like a wonderful festival! 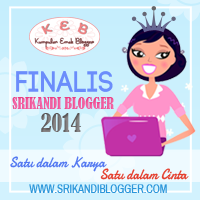 Wiiih ikut semangat. 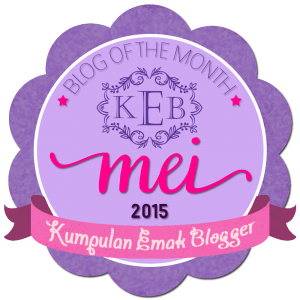 Well done mbak, meriah banget, so beautiful. Penarinya itu keren banget. Penari mana itu mbak? namanya es teler diinggriskan itu bikin ngakak! kaget juga kok ada alcoholnya? oh iya. t-e-l-er.